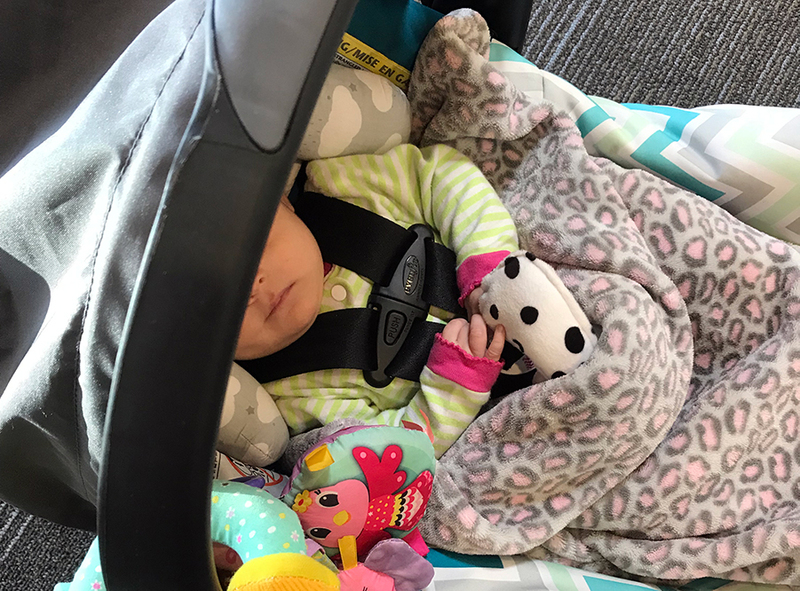 Over the first two months of 2019, 144 babies received a crib to sleep safely in from Arizona Helping Hands. The number is staggering. So many tiny boys and girls were provided safety and comfort after being placed in foster care, thanks to our work. All of the babies who arrive in our lobby are facing challenges from the very beginning of life. Huge challenges are placed on these innocent little victims by irresponsible adults – most of whom make the choice to place their own needs ahead of those of the wondrous gifts that they have brought into the world. Over the course of just a few days, my staff and I hold babies who range from a few days to a few months old. Kids who are going through substance withdrawal, which can wreak havoc on their little frames. Their struggles will greatly add to the challenges of parenting that loving foster parents agree to take on for the good of the kids. Tremors, eating issues, lack of, or dramatically disrupted sleep, all put great pressure on families who step up to help these boys and girls. Recently, one family shared that their four day old baby was not too bad off, the “only“ substance in her little system was methadone. Other kids have been in the neonatal intensive care unit for weeks while they detox from multiple substances. All are hurting, all are needing love, comfort and safety. At Arizona Helping Hands, our number one priority is providing children in foster care with a Safe Place to Sleep. We provided a bed or a crib to 3,338 boys and girls in 2018 alone. With the opioid epidemic, enormous numbers of children are impacted by the foster care system. In Arizona alone, 14,000 children today, and almost twice that number over the course of the past year are impacted by foster care. Unfortunately, in our society today, drug issues are rampant. More lives are affected by the evils of substance abuse. At Arizona Helping Hands, we see the victims. We see the babies, youngsters, even teens who have been given a raw deal by an unfortunate twist of fate. The children deserve all the love and protection we can offer. Holding baby “R”, seeing her smile, we are energized to provide our helping hands to more kids. From her to 5 year-old “A” who was so excited to know he would be sleeping in his own “Big Boy bed” and riding his own bicycle today, we make a difference for children every day. Arizona taxpayers – it’s only because of you that Arizona Helping Hands can do this important work and so much more. We are an Arizona Qualifying Foster Care Organization. This means that married taxpayers can donate $1,000 to AHH and get every dollar back when you file your 2018 state tax return. The limit for single taxpayers is $500. It costs you nothing to help infants, youngsters and teens in foster care. Think of how important a bed or crib is to a child, and decide if you want to use your tax dollars to make their lives safer and more comfortable. We receive no governmental support and operate with a 7% overhead. You can know that your dollars go directly to buy beds, cribs and more for the smallest and most fragile among us. Methadone, heroin, fentanyl… The list of abused drugs is seemingly endless. You can make a difference for newborns brought into the world with poisons in their systems. As a community, your Helping Hands combined with ours can give these kids the support they need to have a chance to succeed.